So, it's finally here - on 1st January, IFRS 16 Leases came into effect in Europe and beyond. However, in the materials handling industry, where forklift leasing is common, there's still some uncertainty about what the new regulations mean, and how financial reporting will change. 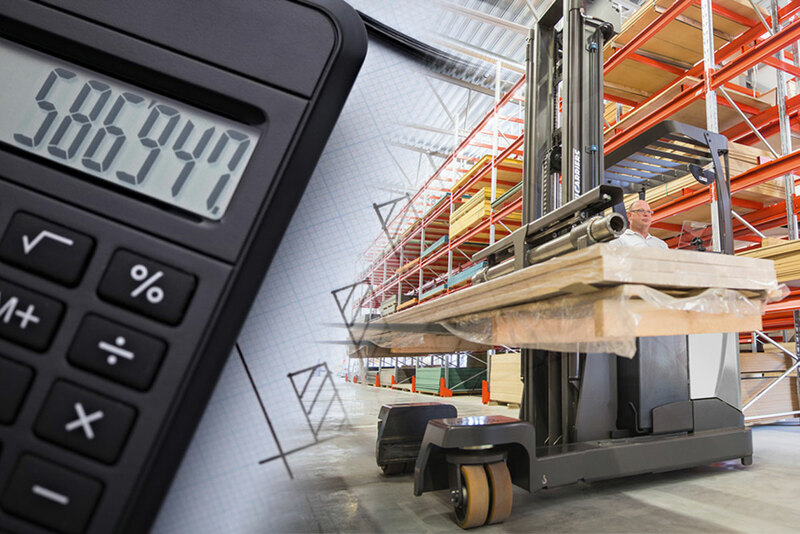 The new regulations mean that a company's finances have to be reported differently, and for companies that lease forklift trucks, the change could mean that the balance sheet will look very different. Before the change, leasing payments were listed as a simple monthly outgoing, the same as any other bill that a company might pay. However, according to IFRS 16 Leases, any leased goods have to be listed as assets, as if the company actually owned them. For the company, nothing changes — lease payments are the same as they were before. However, to an outside observer looking at the company's balance sheet, the debt ratio now looks much higher, since the the values of leased forklifts which could reach thousands of euros are listed as assets. Despite being in the pipeline for some years, these new regulations are causing confusion in the industry. Undestanding the change requires seeing how your own company will be affected, so that you can adapt. Our free online calculator shows you just that — by entering some basic information about your current leasing contract, the calculator shows the approximate asset value of the trucks, as well as other information that you need to start reporting. The calculator provides an estimate, but it's been updated to give an even more accurate picture of how your balance sheet will look now that IFRS 16 Leases has been implemented. If you want to try the calculator and find out more, click below - it's even possible to get a spreadsheet of your results emailed to you afterwards.